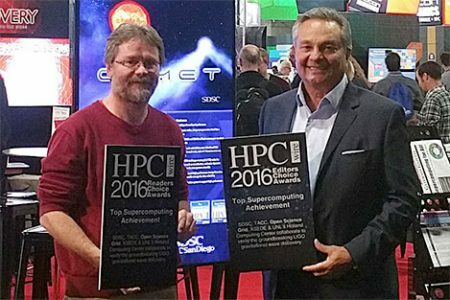 The Pegasus team congratulates the Open Science Grid (OSG) for the two HPCwire ‘Top Supercomputing Achievement’ awards for 2016, which recognize the use of high performance computing to verify Einstein’s theory of gravitational waves. OSG won in both the online publication’s annual Readers’ Choice and Editors’ Choice categories. 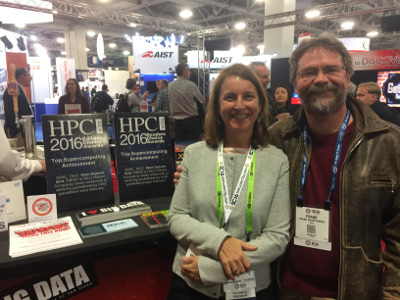 As in early publications of this year, Pegasus workflows have been used by LIGO to process, on OSG, over five terabytes of LIGO data many thousands of times, leading to many petabytes of exported data.